If you missed out on INBOUND15 this year or if it was all just a blur (hey, we get it), no worries. We've got you covered. 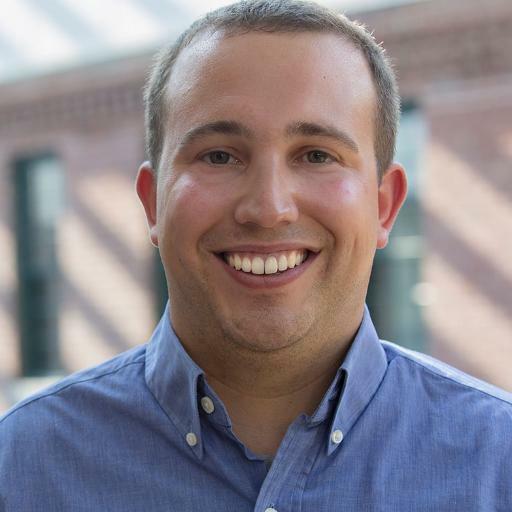 HubSpot's latest and greatest product announcements are all right here in this on-demand webinar with HubSpot's CMO Kipp Bodnar.